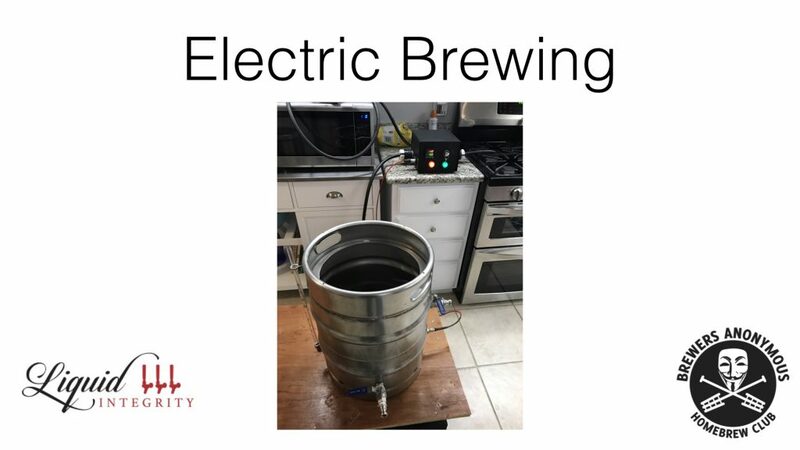 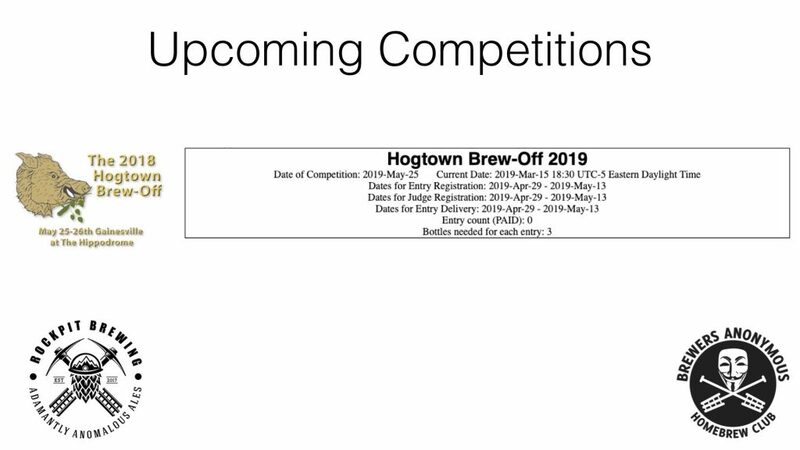 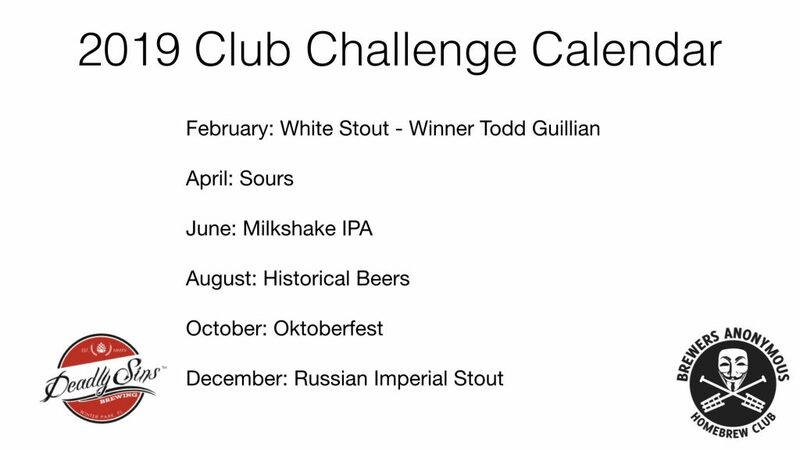 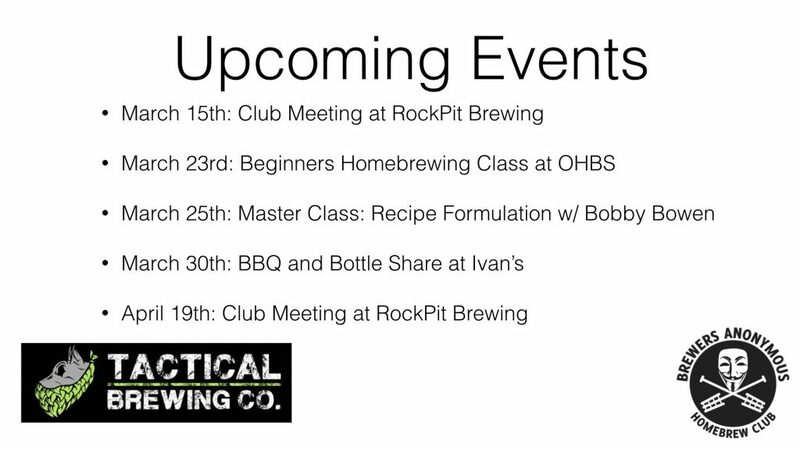 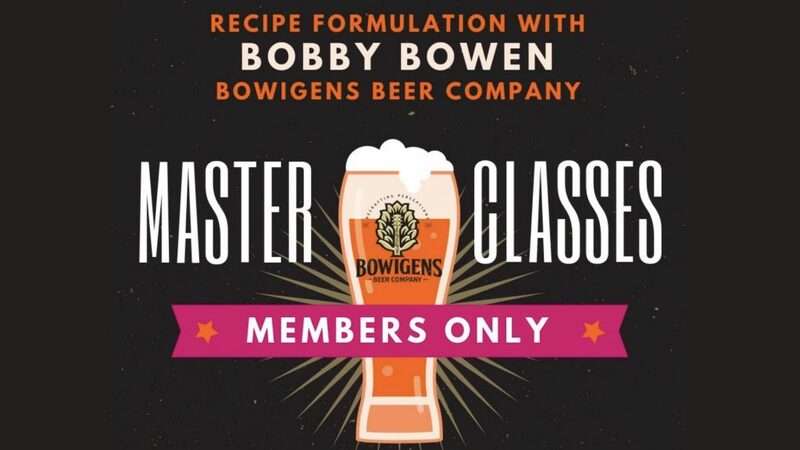 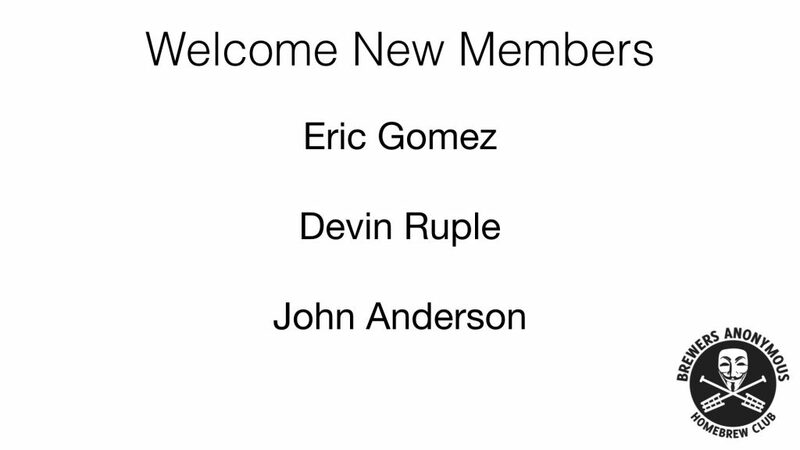 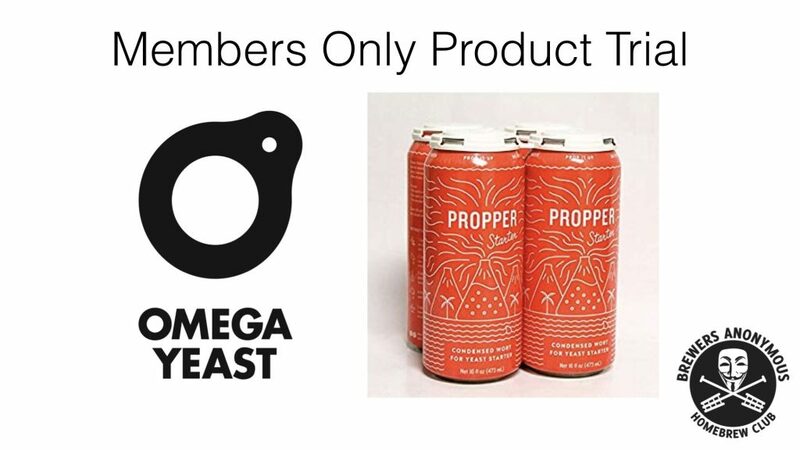 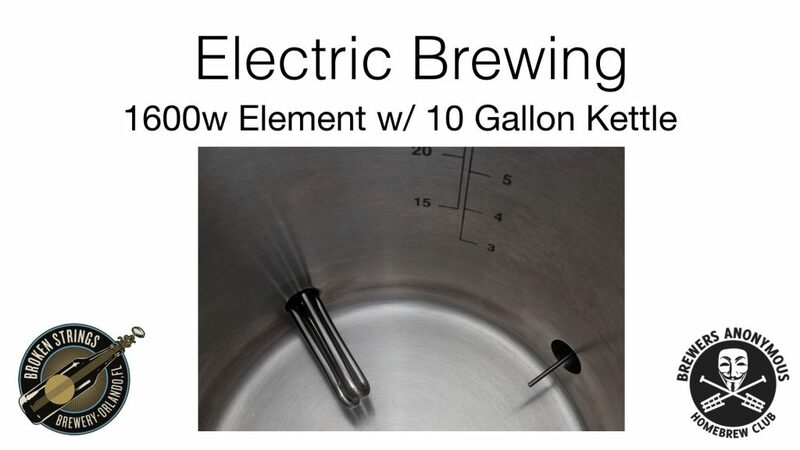 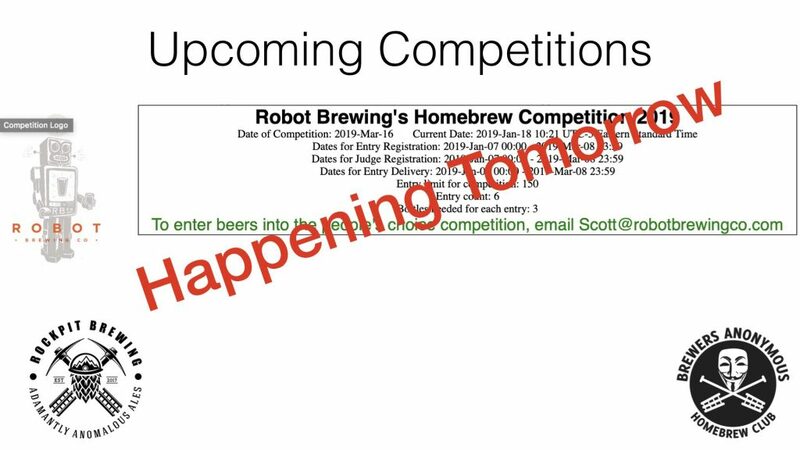 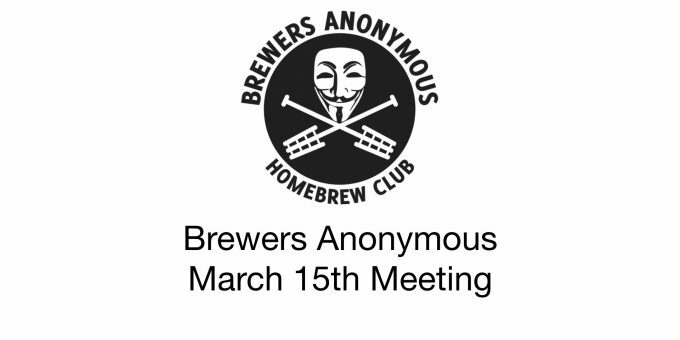 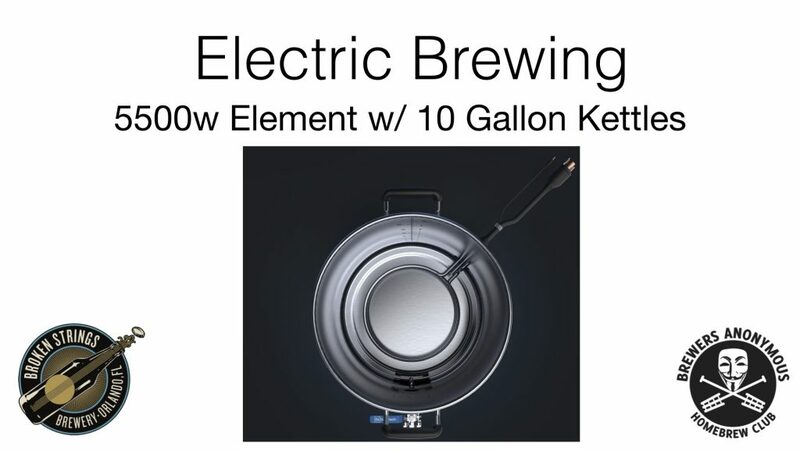 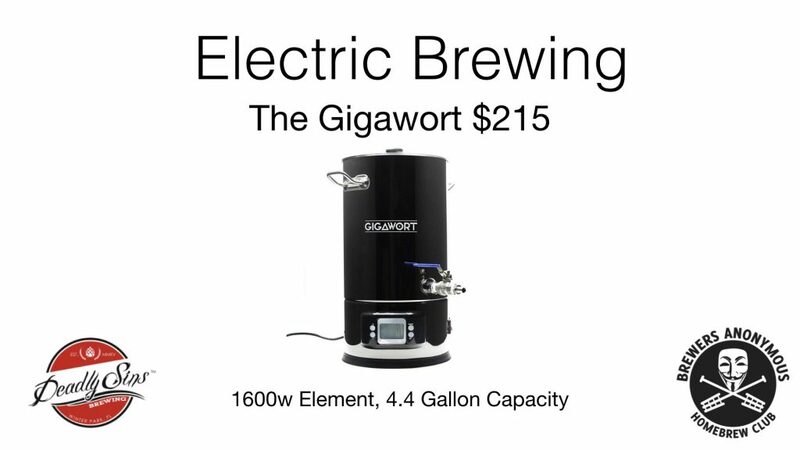 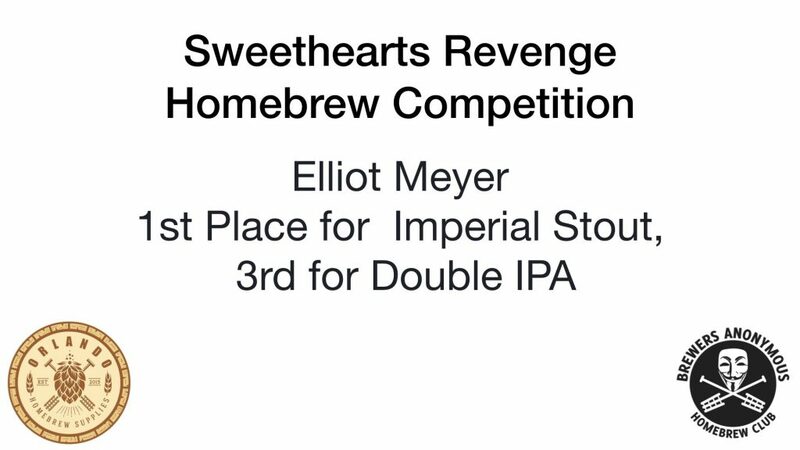 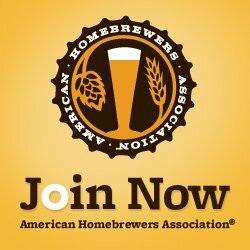 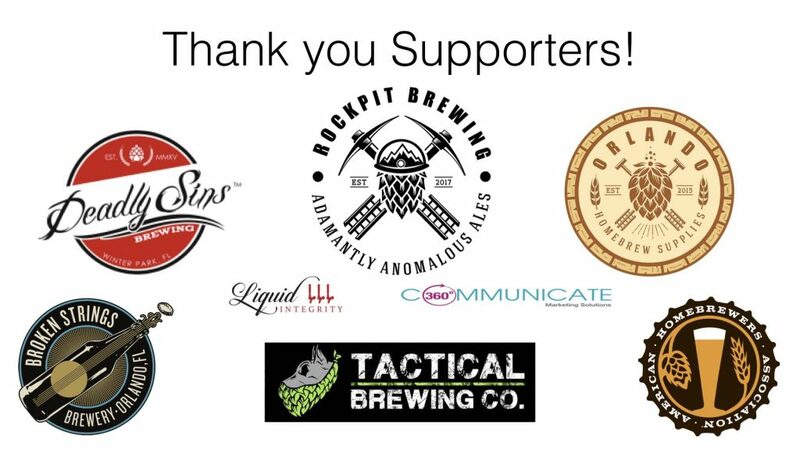 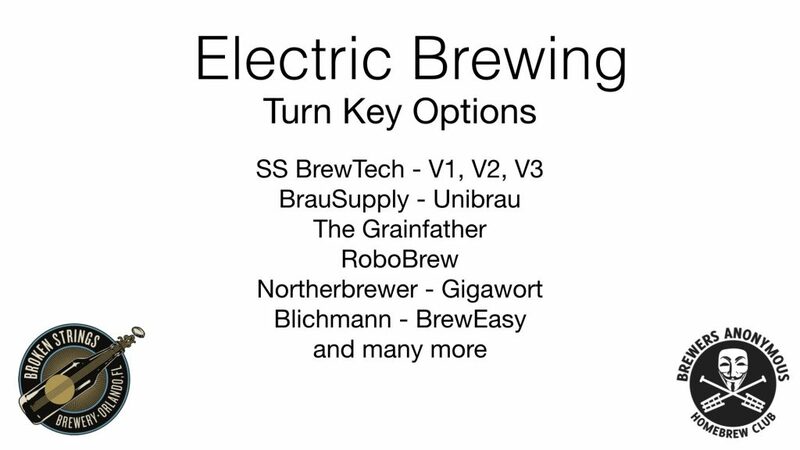 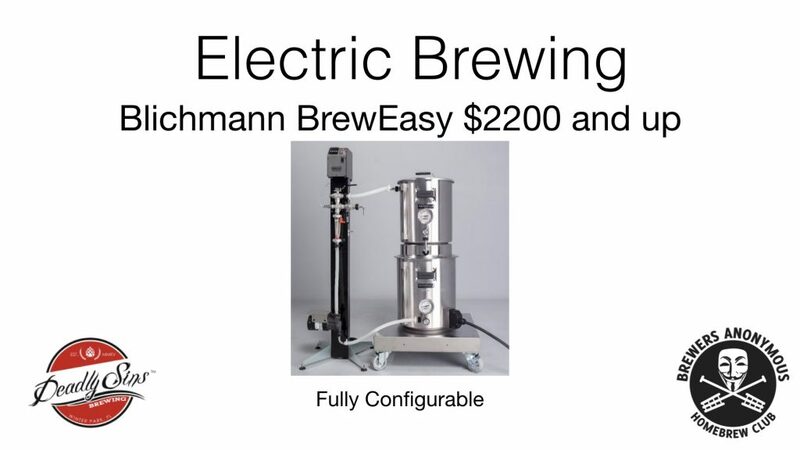 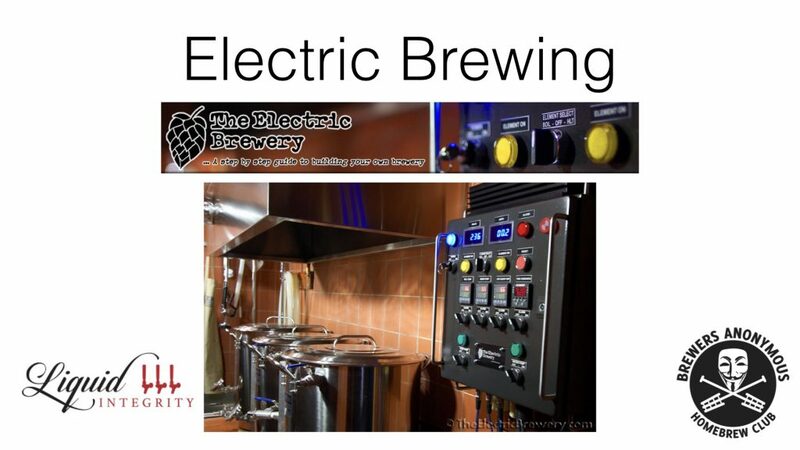 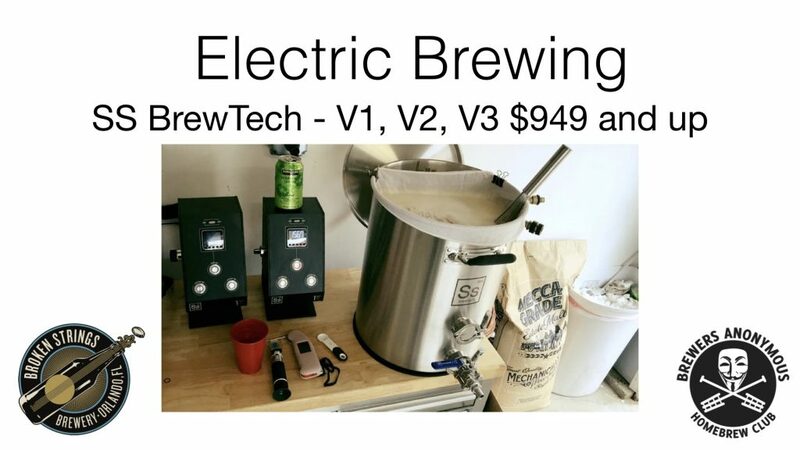 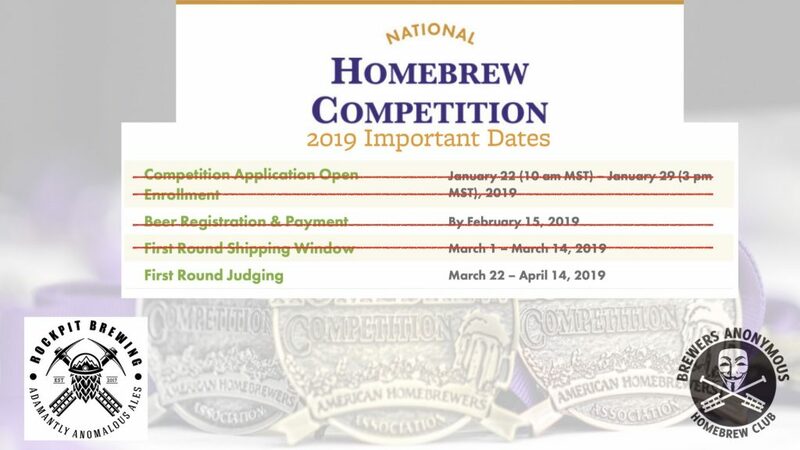 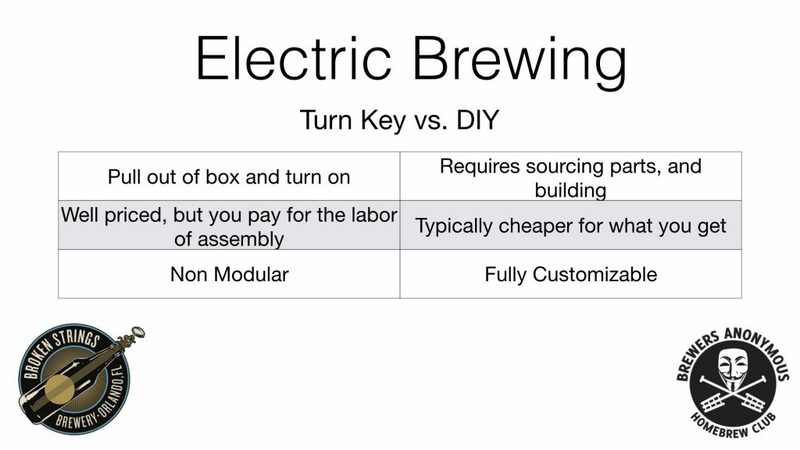 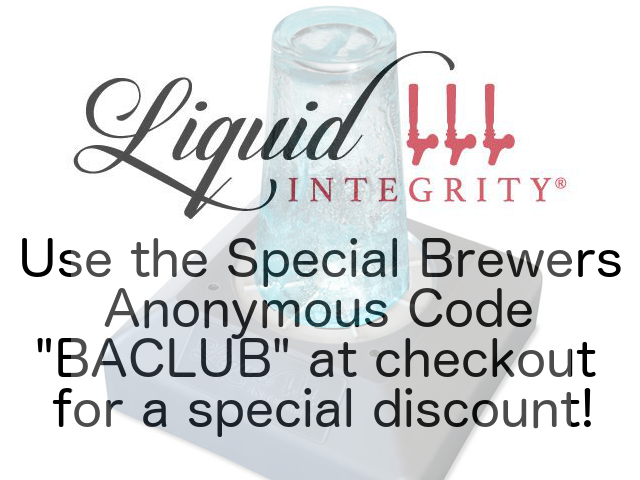 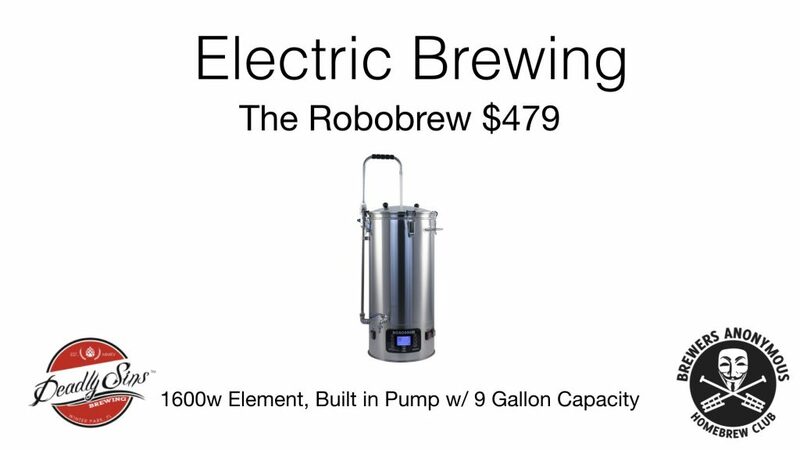 Check out our March Homebrew Club Meeting Slides. 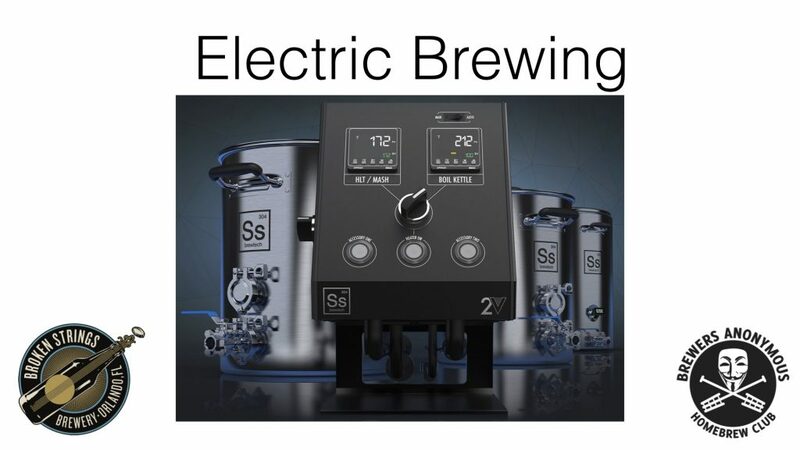 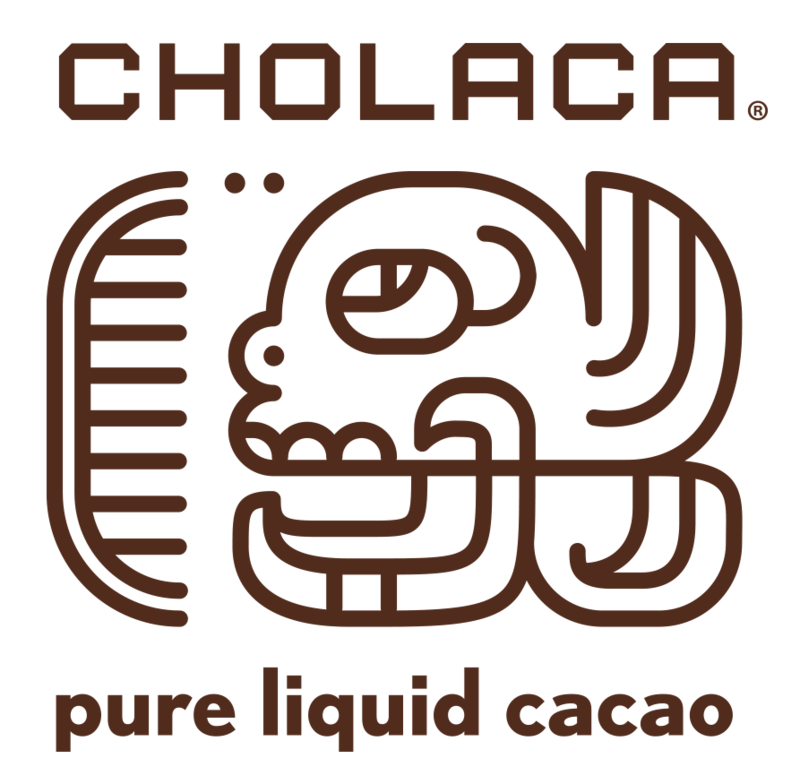 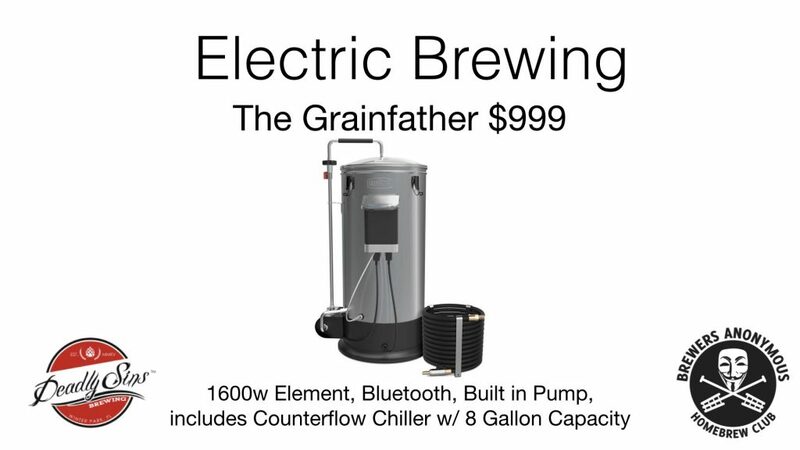 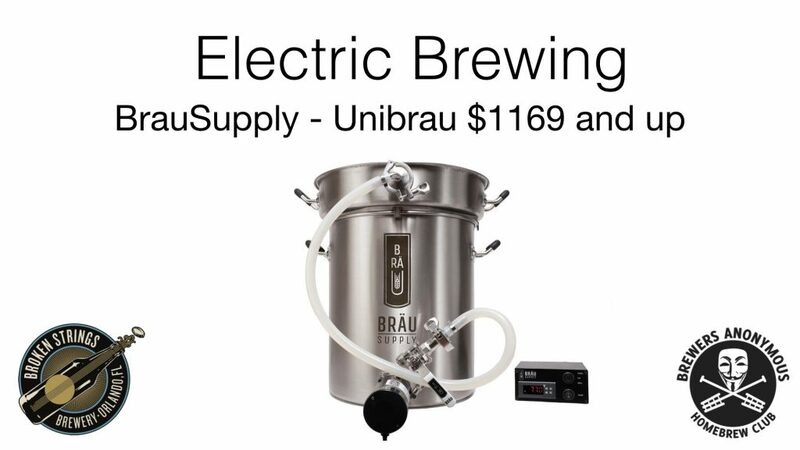 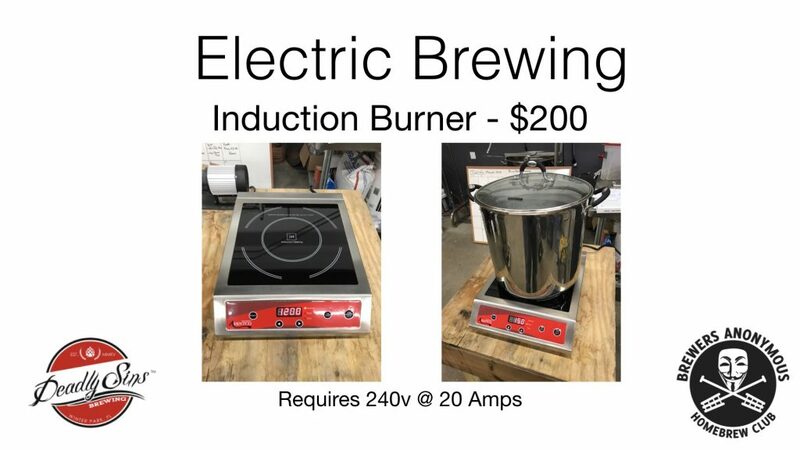 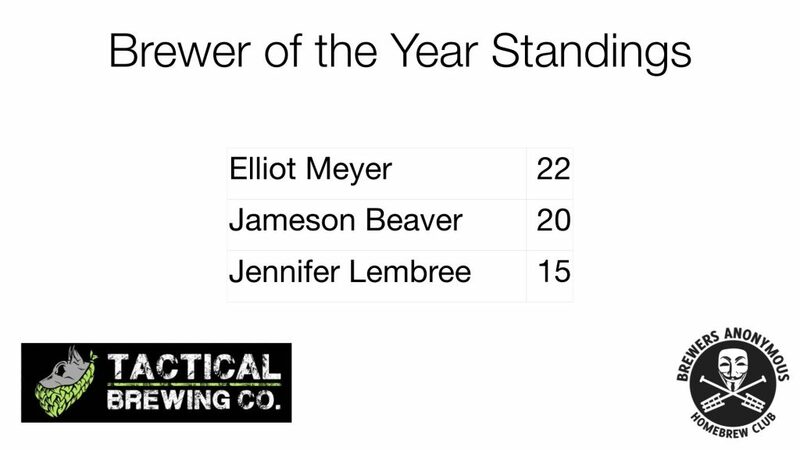 We had celebrated our recent wins at competition, had a Special Guest, and covered Electric Brewing Systems. 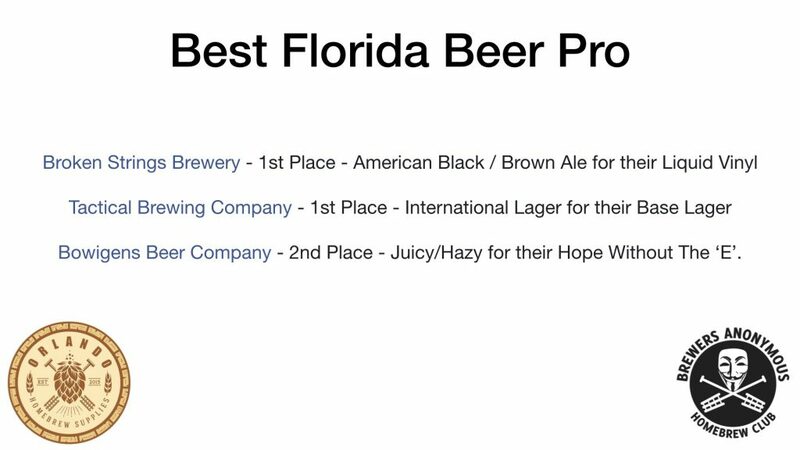 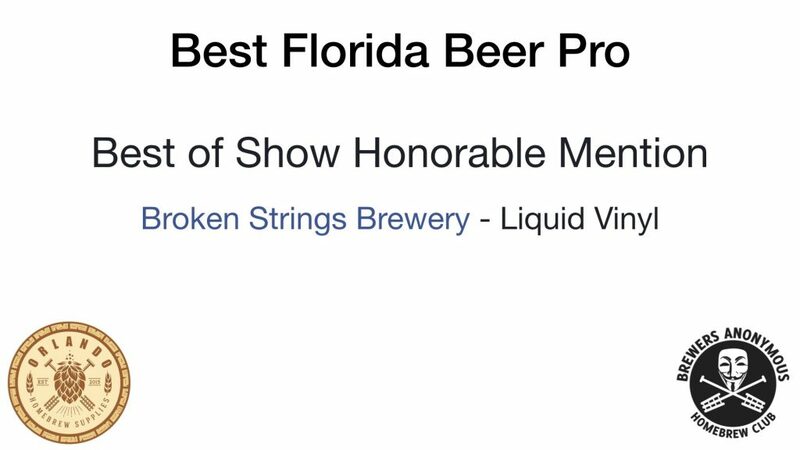 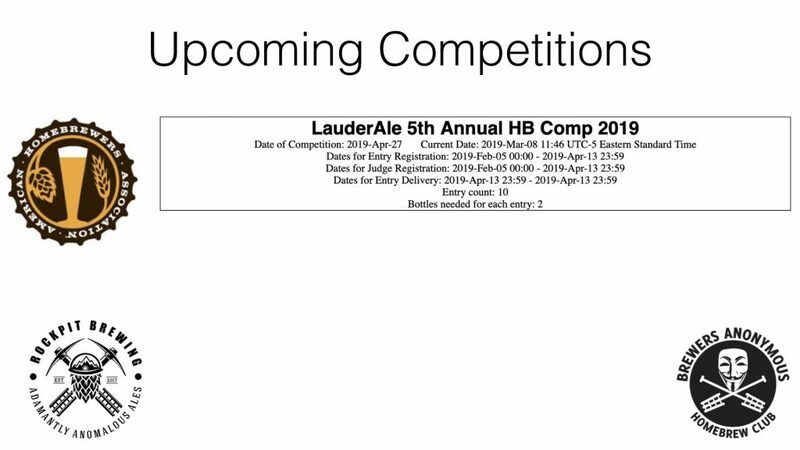 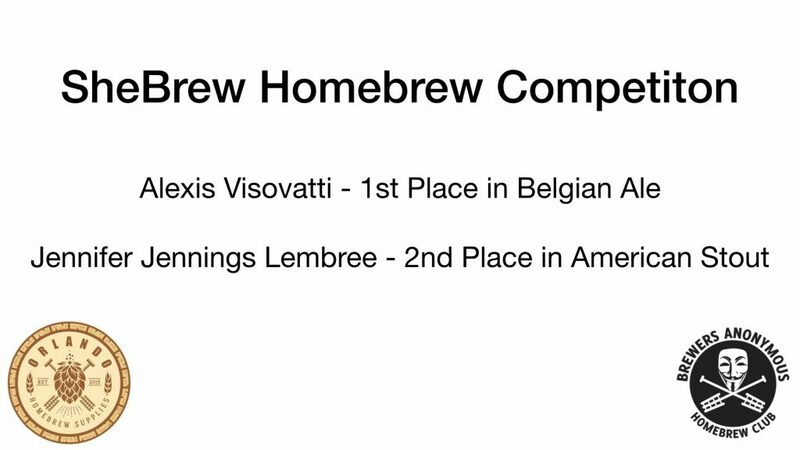 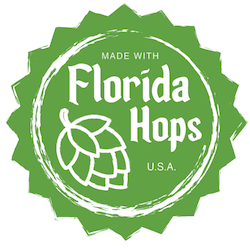 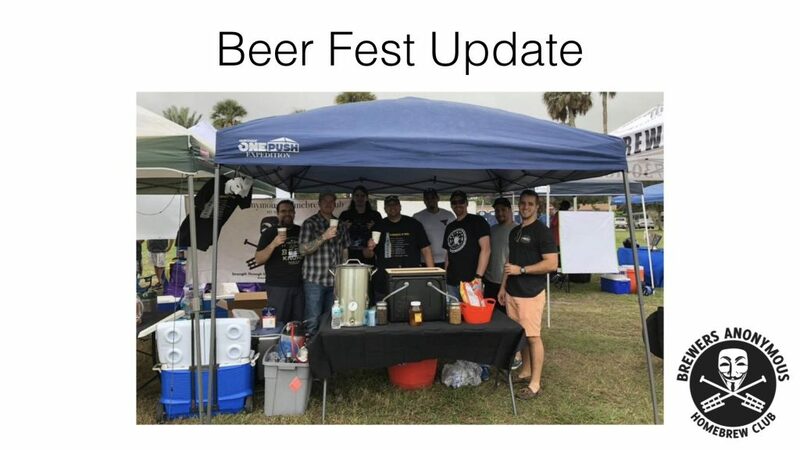 We want to thank Lori Warwick for coming out from Central Florida Homebrewers (CFHB). 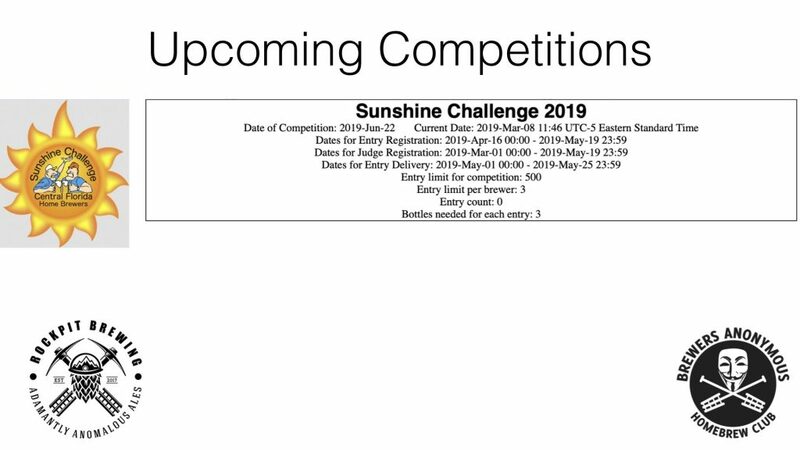 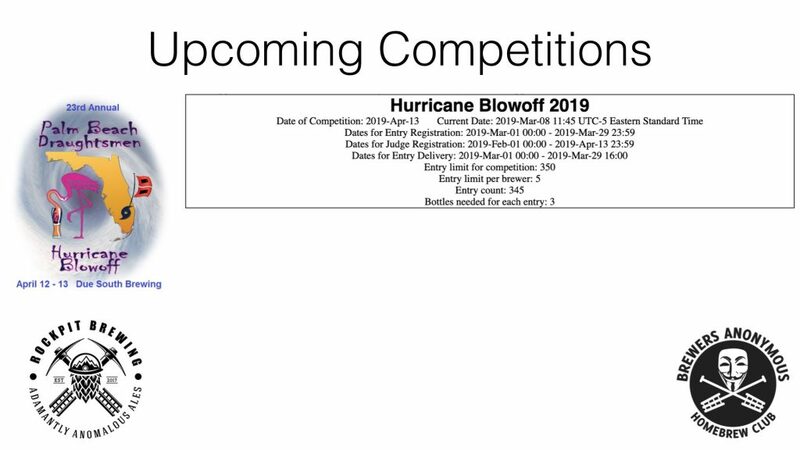 Lori took a few moments to talk about the upcoming Sunshine Challenge.